Around Thanksgiving and Christmas, apple and pumpkin pies are a must-have. But the trouble is, sometimes you have to pick! Have no fear, when you’re making Toas-Tite sized pies, you don’t have to make that decision. You can have your pie and eat it too. 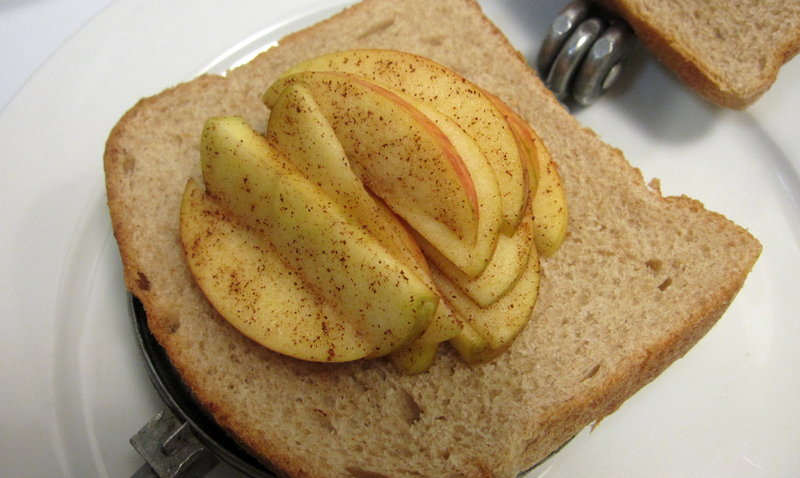 Prepare your apple by slicing it in thin slices. With thinner slices, your pie filling will cook faster and ensure the apple slices won’t be too crunchy. Place the slices in a small bowl. 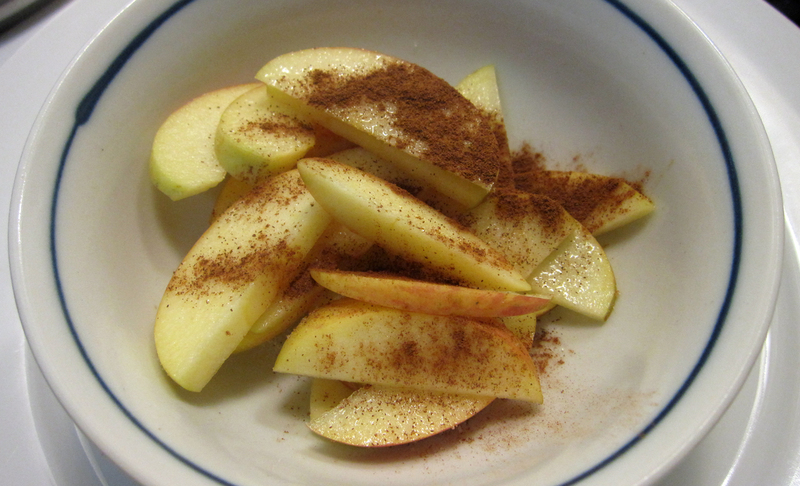 Sprinkle the sugar and cinnamon on top of the apples and mix them up to evenly coat the apples. Place the buttered side into the grill. 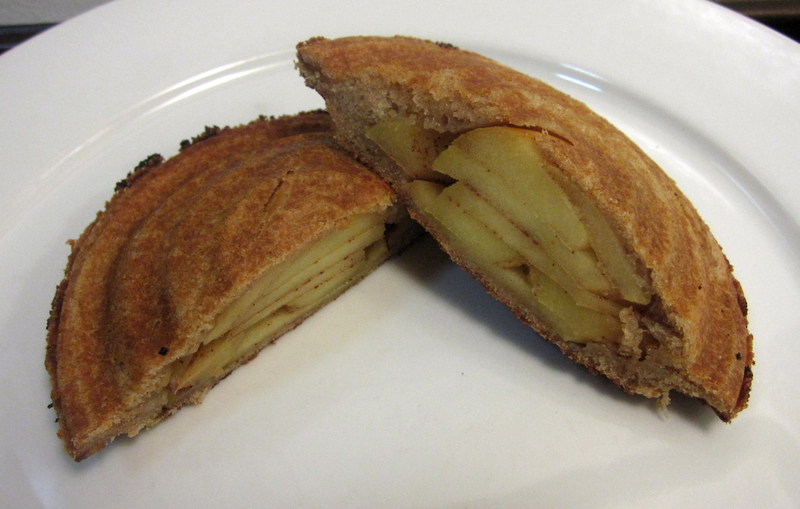 Layer the apple slices into the clamshell. Place the second piece of bread on top and carefully close the grill. Trim the excess bread and toast over medium heat for 3 to 4 minutes on either side. At this heat and duration, the apples will still be slightly crisp. If you prefer your apples to be more cooked, toast over low heat for 6 minutes on each side, flipping the grill every 2 minutes. Place the buttered side into the Toas-Tite grill. 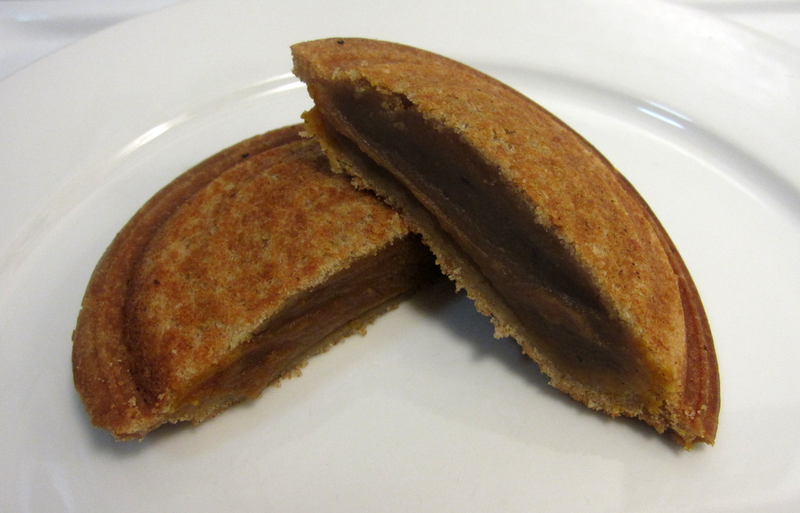 Dollop the pumpkin pie filling onto the slice of bread. Place the other slice of bread on top, buttered side up. Close the grill and trim the excess bread. Toast over low heat for 5 to 6 minutes on each slide, flipping the grill every 2 minutes. Yummy! Say, it looks as though you used whole wheat bread. Is that true? How does whole wheat turn out compared to no-nutritious white bread? I’d prefer whole wheat usually if the results are equally good or better! Thanks a bunch, Girl and Boy.